The Rolling Stones Exhibit (Exhibitionism), delivered by DHL, the band’s first ever major exhibition, today announced that due to popular demand, it is extending its successful run at the Musicians Hall of Fame and Museum (401 Gay Street) in downtown Nashville, Tenn. The Exhibit, previously scheduled until June 30th, will now run until Sunday, August 26th before heading to Sydney, Australia. 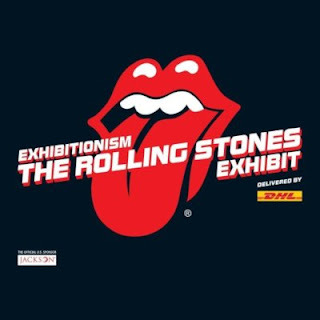 This is the last chance for fans to see The Rolling Stones Exhibit in North America. The Exhibit is proudly presented and delivered by DHL, and supported by Jackson National Life Insurance Company in conjunction with global promoter TEG and producer iEC Exhibitions!